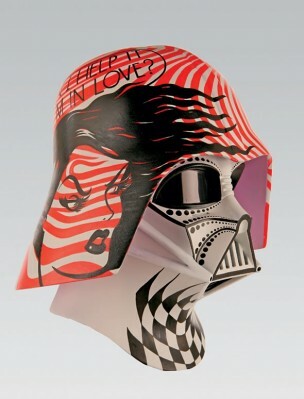 The Vader Project is ending its four year tour; several artists re-imagined Vader’s helmets for display. 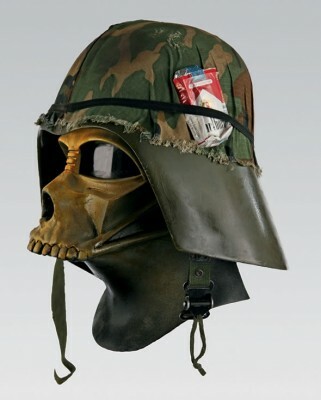 Yes, Darth Vader’s helmet has a plethora of images and designs from a skull army look complete with Marlboros under a strap to some very funky pop culture looks. 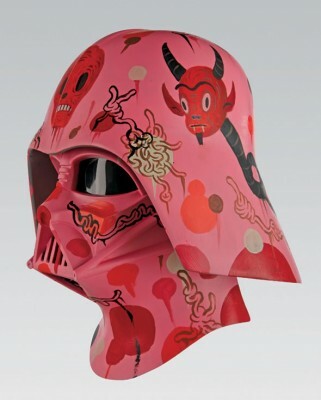 For some reason, I always like the bad guy but this makes Vader’s helmet so unreasonably different that I’m reminded of a Mad Magazine comic spread or something of that sort. 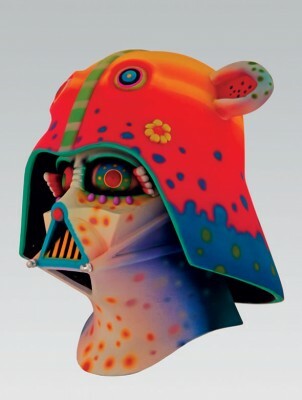 Vader in his multitude of decorative helmets with absolutely no idea anything is amiss. 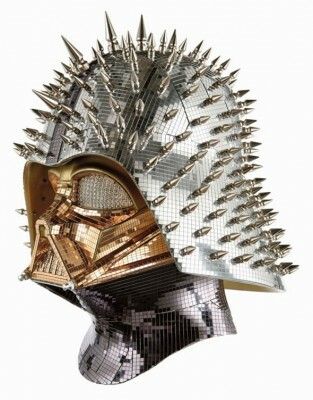 I don’t know who came up with this one but how many people wouldn’t want to grab up Vader helmet with metal spikes and several types of reflective surfaces at the scheduled auction? Thought I’d leave a remark and tell you that this website’s Rss feed is not working today. I attempted including it to my Google reader tool but got absolutely nothing. 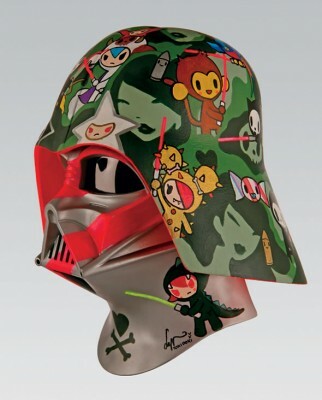 This is a very cool blog, thanks a lot for this! I’ve read a great deal about this topic in the past and I agree with you. I signed up to your blog RSS. Will you post more on this subject? Good blog, it’s keeping me from getting anything done. I’ll be keeping an eye out for new posts. You made certain nice points there. I did a search on the subject matter and found nearly all persons will agree with your blog. You are not the regular blog writer, man. You certainly have something powerful to contribute to the web. Such a good blog. I will come back again for more. I think you have created some truly fascinating points. Not as well many people would actually think about it the way you just did. I am truly impressed that there is so much about this subject that has been unveiled and you made it so nicely, with so considerably class. Outstanding one, man! Truly fantastic things right here. 1. First-classarticle it is really. Friend on mine has been seeking for this update. Thank you! was really very nice to read ! Useful info. Thank you, have a good day!